Welcome to Earthbondhon (the “Earthbondhon.com”). transacting business and Visitors who register to transact business on the Site and make use of the various services offered by Earthbondhon (collectively, “Services”) (“Authorized Customers”). 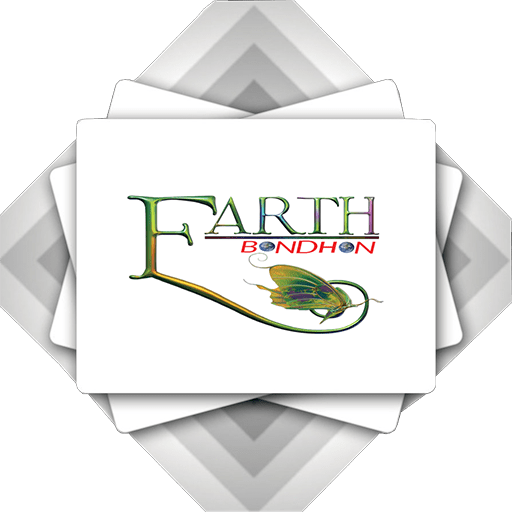 Personally, Identifiable Information collected by Earthbondhon is securely stored and is not accessible to third parties or employees of Earthbondhon except for use as indicated above. How does Earthbondhon use login information? Earthbondhon uses login information, including, but not limited to, IP addresses, ISPs, and browser types, to analyze trends, administer the Site, track a user’s movement and use, and gather broad demographic information. Earthbondhon has entered into and will continue to enter into partnerships and other affiliations with a number of vendors. We provide Visitors and Authorized Customers with a mechanism to delete/deactivate Personally Identifiable Information from the Site’s database by contacting info@earthbondhon.com. However, because of backups and records of deletions, it may be impossible to delete a Visitor’s entry without retaining some residual information. An individual who requests to have Personally Identifiable Information deactivated will have this information functionally deleted, and we will not sell, transfer, or use Personally Identifiable Information relating to that individual in any way moving forward. © 2018 Earthbondhon , All rights reserved.